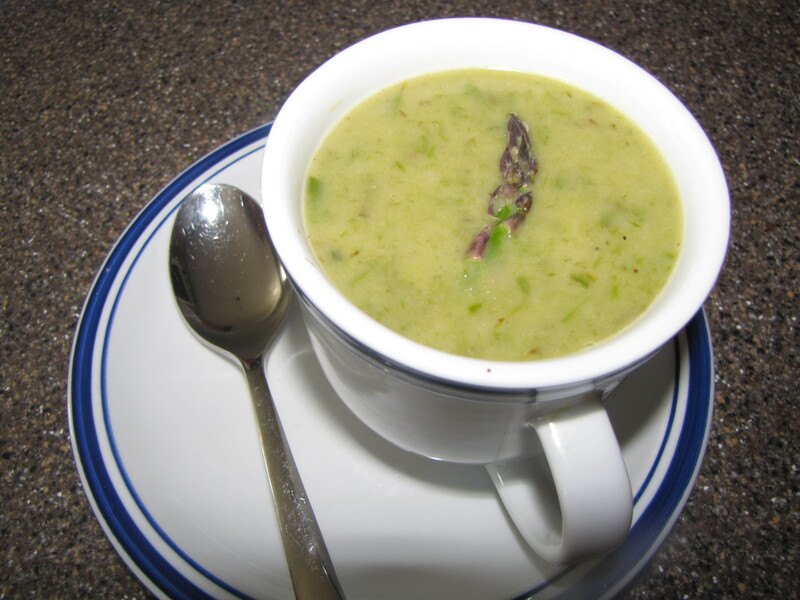 Sulfite Free Cream of Asparagus Soup | Wine NOT! One way to make a chicken (or beef) broth is to let the crockpot cook it down instead of having to watch it on the stove. I have been doing it on the stove…I take the meat off and save it to munch on all week, then cook the heck out of the rest and store the broth, but I will try it in the crick pot next week, thanks…yum! « Why there is asparagus on my camera.